Last year, pictures of Ranbir Kapoor and Mahira Khan sharing a smoke in New York took the internet by storm. 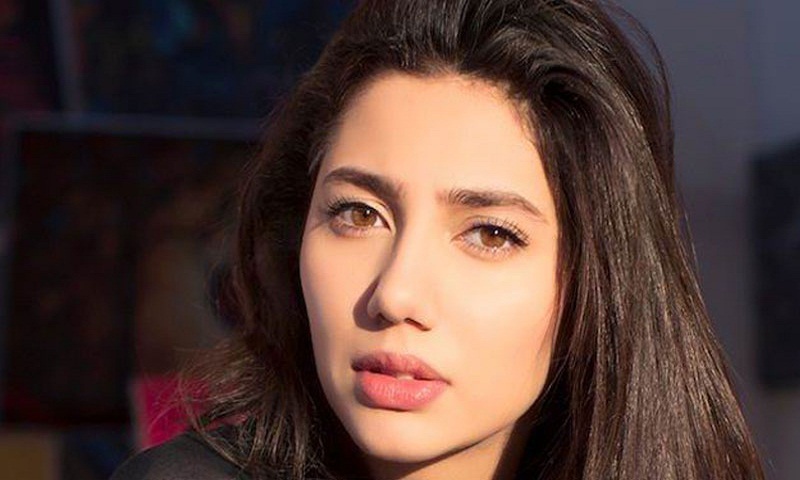 Mahira was relentlessly trolled for several reasons, from smoking to wearing a backless dress, and eventually had to apologise. And when everyone thought that all the drama surrounding it was in the past, another video of Mahira smoking has gone viral. A video clip, showing the Pakistani actress smoking before her entry to a show, has made its way to the social media.